Have you heard about Style By Portobello? It brings the best vintage pieces from the famous Portobello Road Market straight to your door! 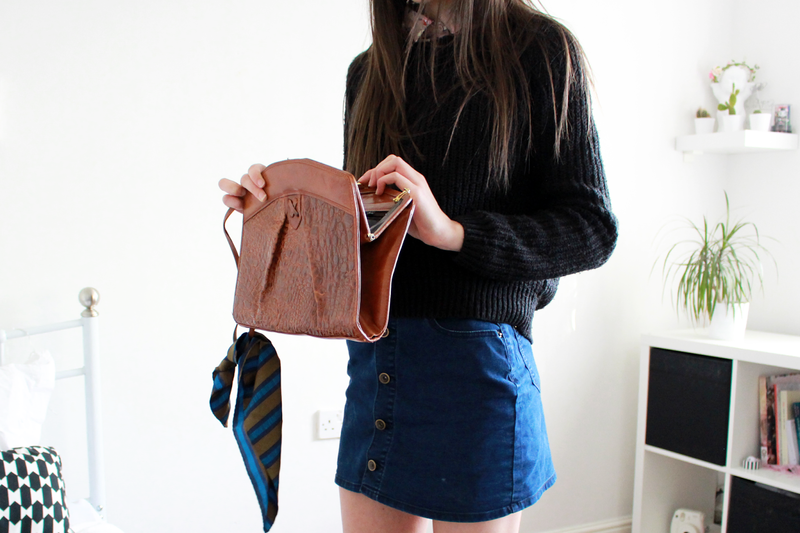 I got to try out the monthly subscription and this is how I styled my vintage items mixed with modern clothing. I've been excited to try out this subscription because I don't live in London and don't have Portobello Market on my doorstep. I don't usually go for vintage so that's what excited me even more, I love getting the chance to experiment with clothes and styling. I love the concept of it and think it will interest many bloggers or fashion enthusiasts. You get to tell them about your style as they handpick what to send you. And it's all a surprise, how exciting?! It costs £35 a month and you will recieve either piece of jewellery, bag, belt or scarf. Sometimes you might get one, sometimes you might get three. 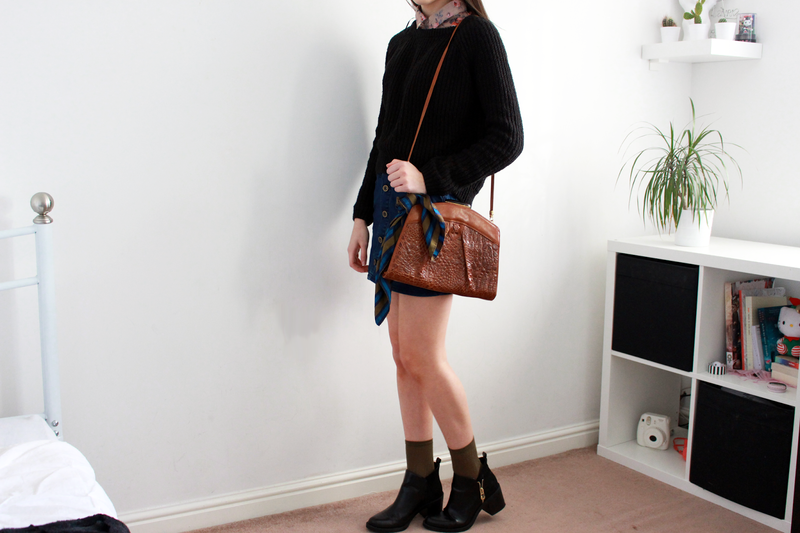 I got this gorgeous brown bag with scarf. 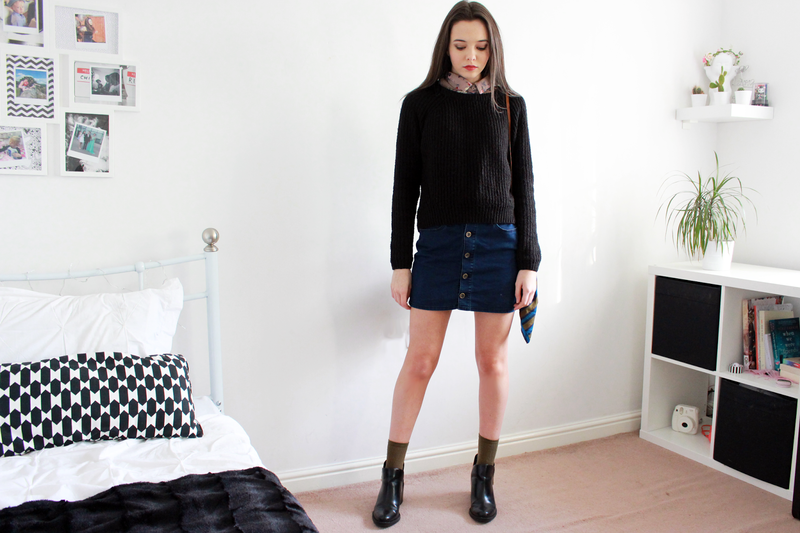 I really wanted to style it with some denim and I think this skirt from Boohoo went perfectly. I love this girly, you look adorable! LOVE the idea of a fashion version of a 'beauty box' - never heard of it before! I'd feel honored if you check out my blog!